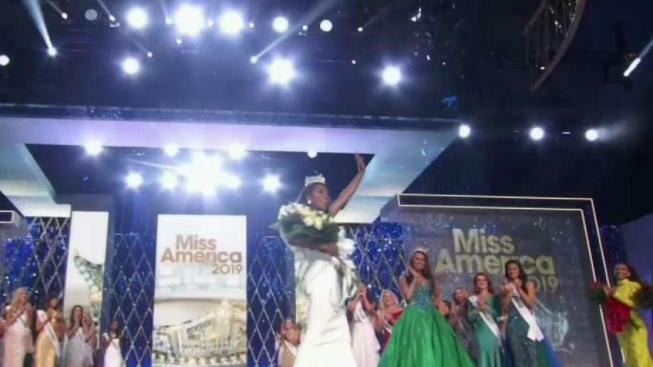 Pageant officials revoked the licenses of four states, including Pennsylvania. The pageant leaders in those states will have to be replaced. Observers say this is payback for those state leaders revolting against Miss America executive Gretchen Carlson and CEO Regina Hopper. The Miss America Organization is undertaking a purge of rebellious state officials, terminating the licenses of four states, including PA.
States whose licenses are terminated must replace current leaders and can request an appeal hearing from Miss America’s executive committee. The Miss America Organization would not say how it decided which states to terminate and which to threaten with probation. The other heel has dropped at the Miss America Organization, which had endured a revolt by dozens of states this summer against the national leadership of the pageant headed by former Fox News host Gretchen Carlson. But now the national organization is undertaking a purge of rebellious state officials, terminating the licenses of four states, including Pennsylvania, threatening about 15 with probation — and thanking others whose officials stood by the national leadership in the first Miss America pageant without a swimsuit competition.